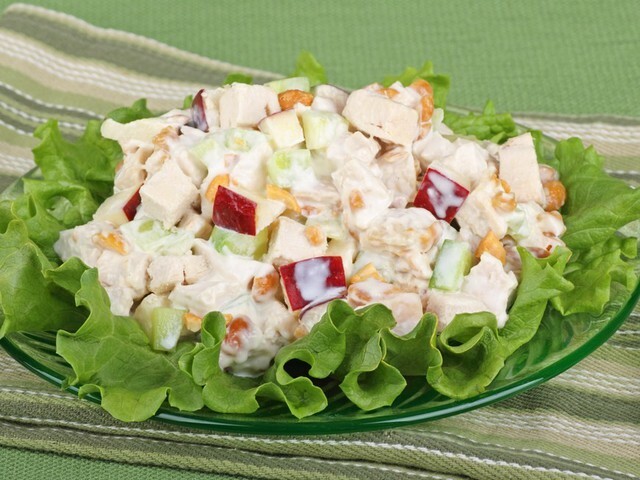 How to cook salad "Althea"
This salad is very tasty. Your man will be very grateful if you will make a salad for dinner. - eggs – 3 PCs. Thaw crab sticks at room temperature. Slice them into strips. Shred cabbage, add salt and grind it until the juice. Squeeze the cabbage. Peel the apples, remove the core and cut into strips, the thickness is the same as crab sticks. Boil eggs, peel and cut into strips. Add to salad mayonnaise. Mix well. The salad, sprinkle with herbs. Bon appetit. The cabbage should remain at least juice.